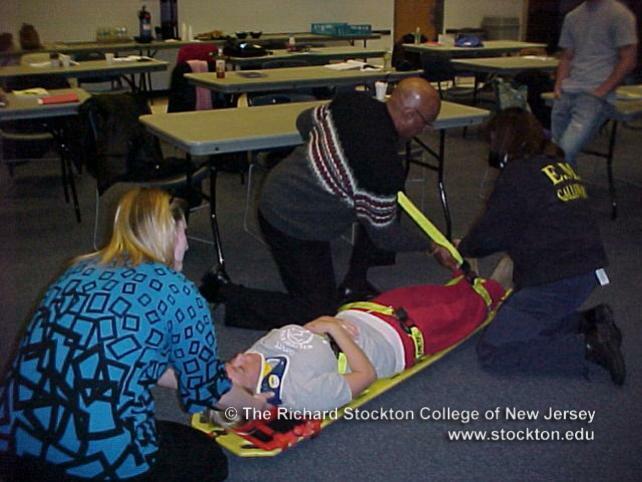 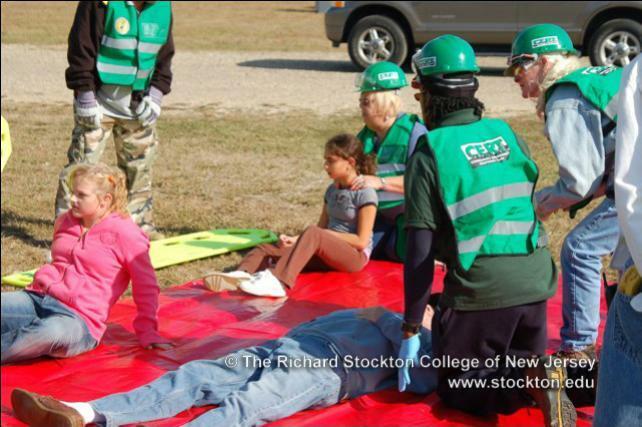 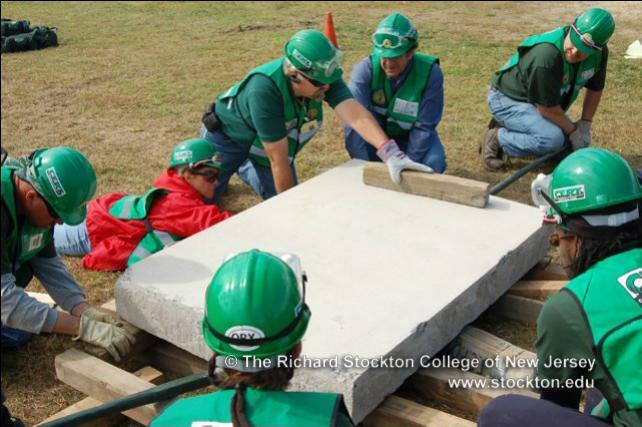 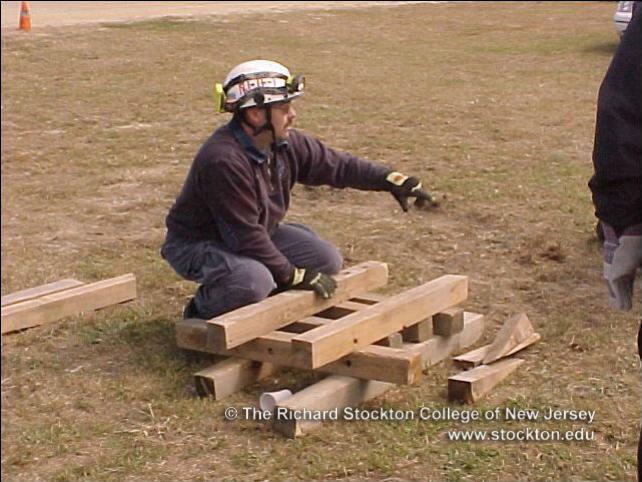 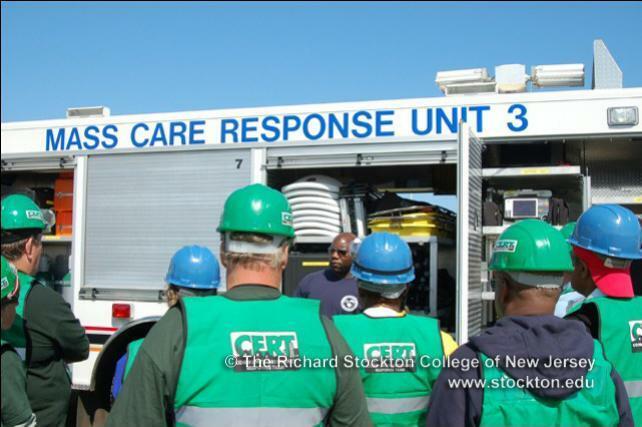 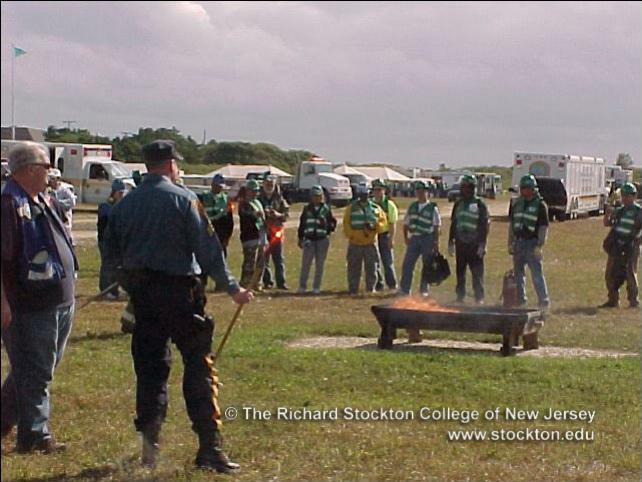 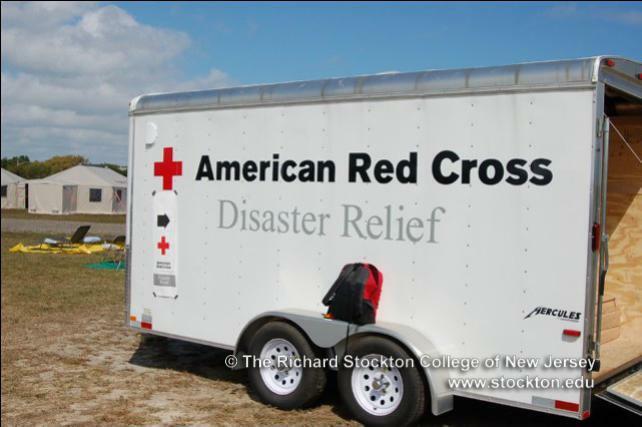 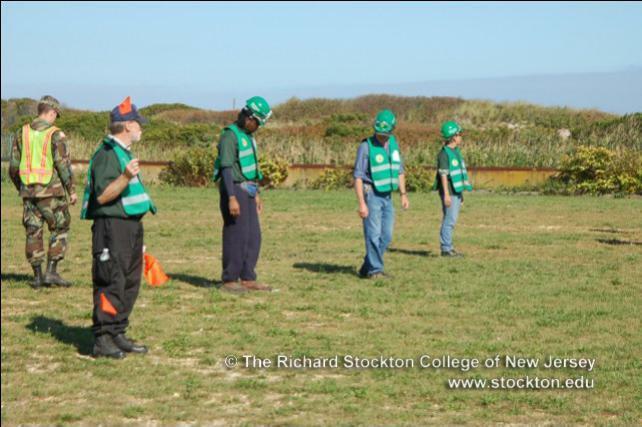 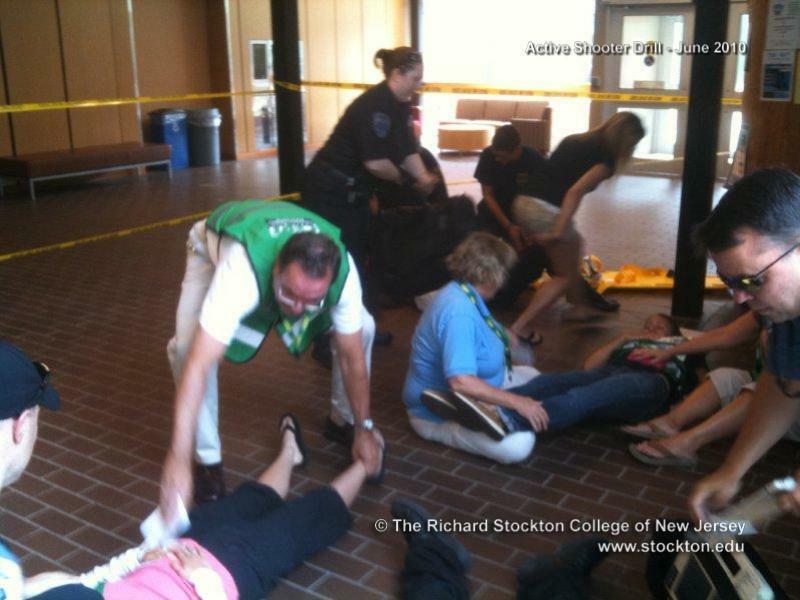 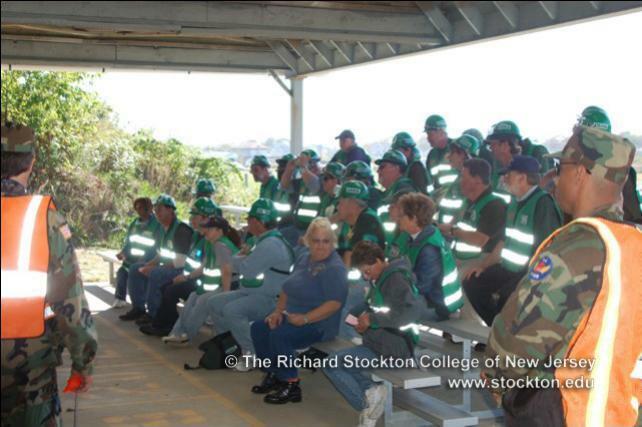 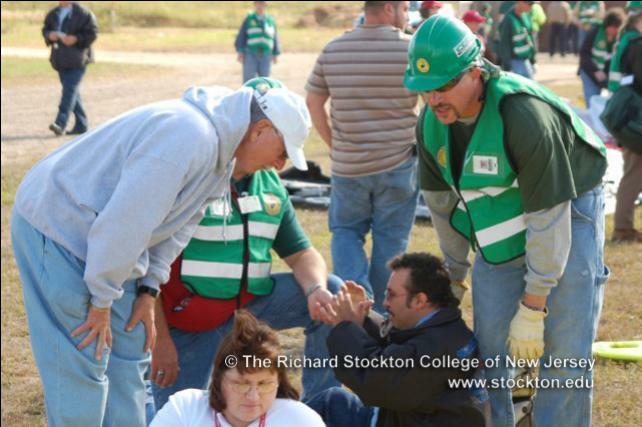 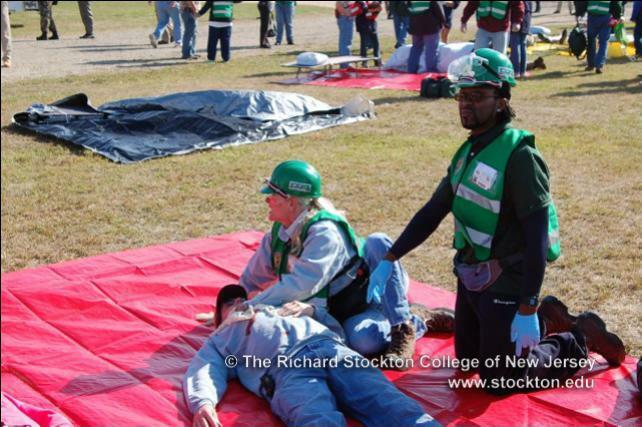 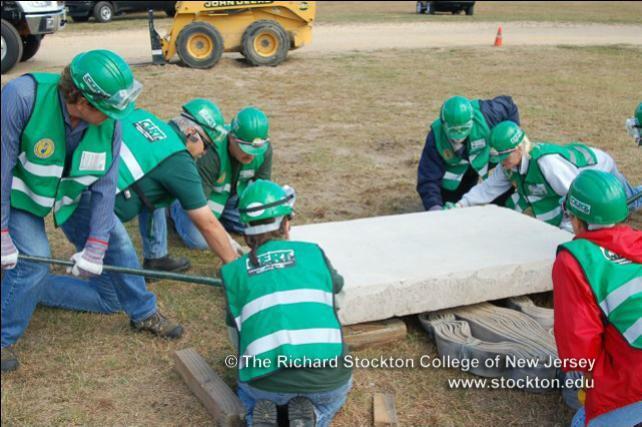 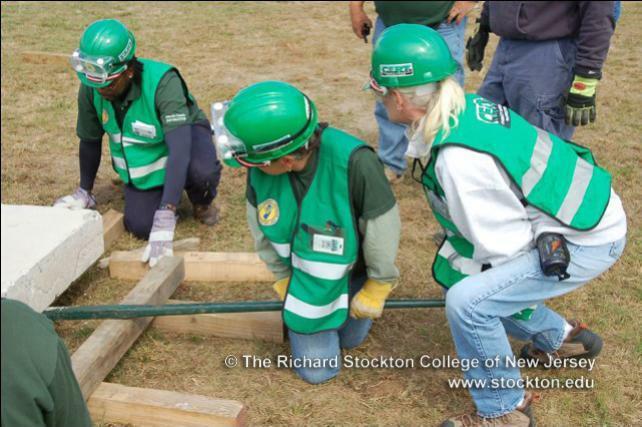 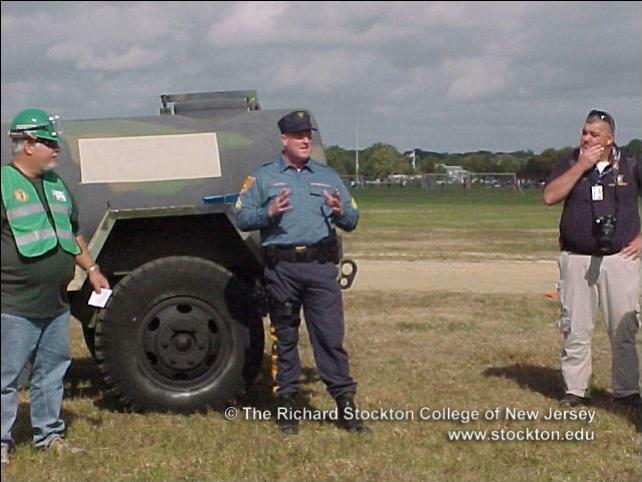 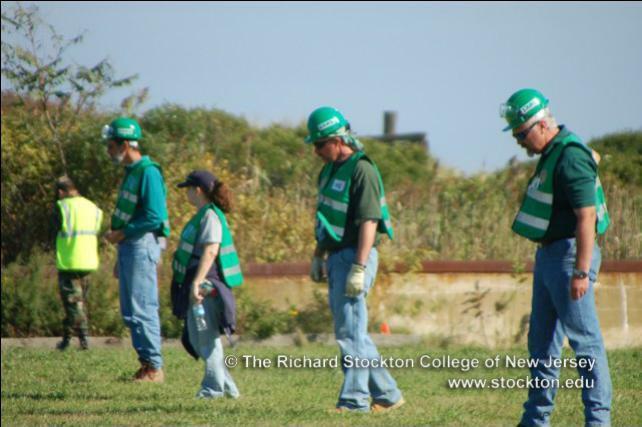 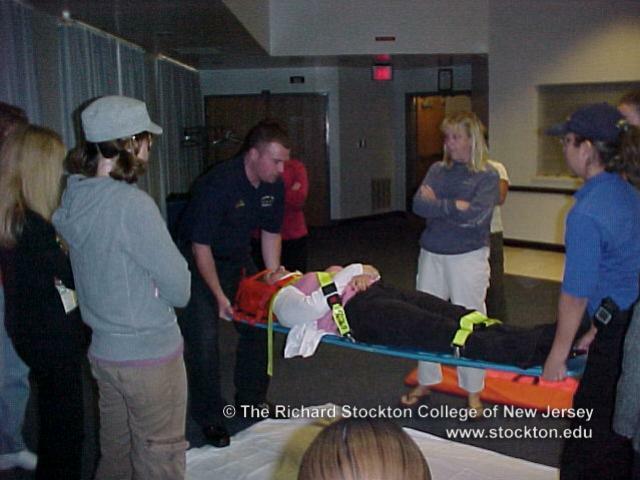 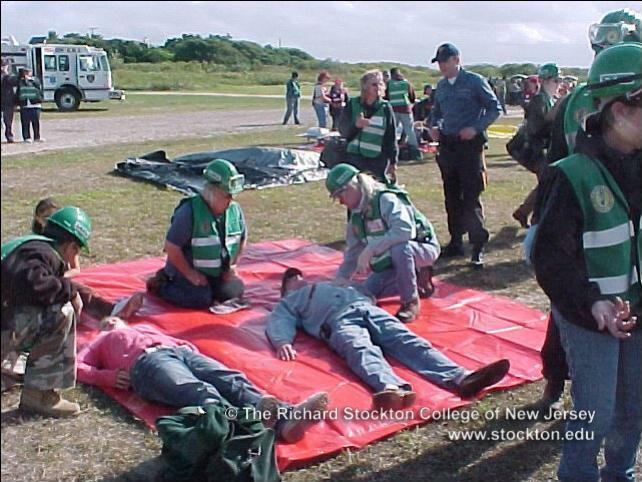 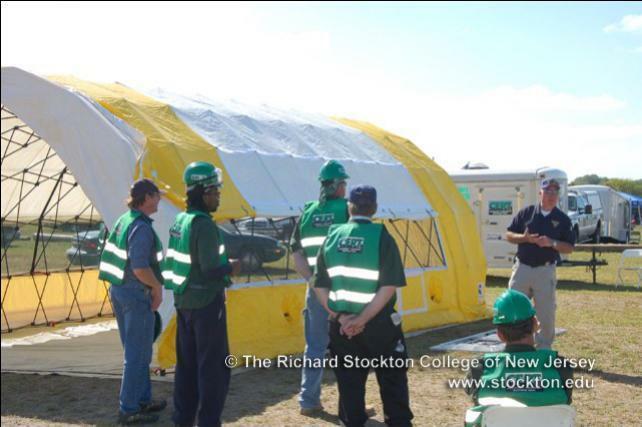 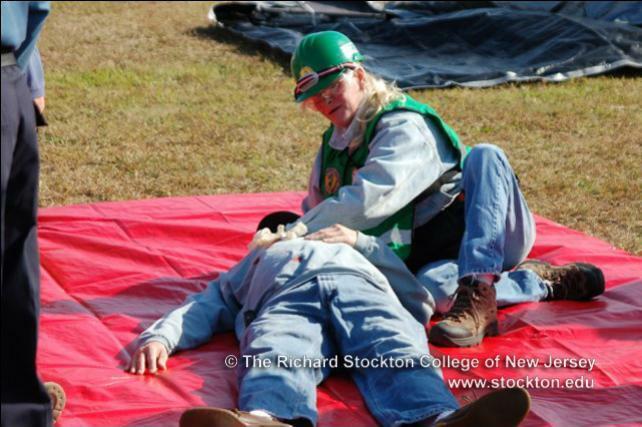 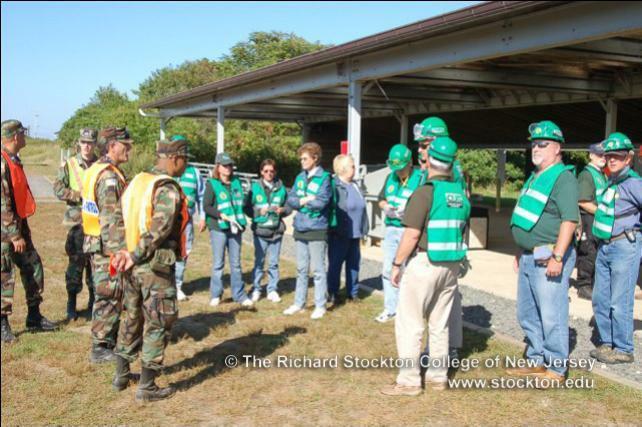 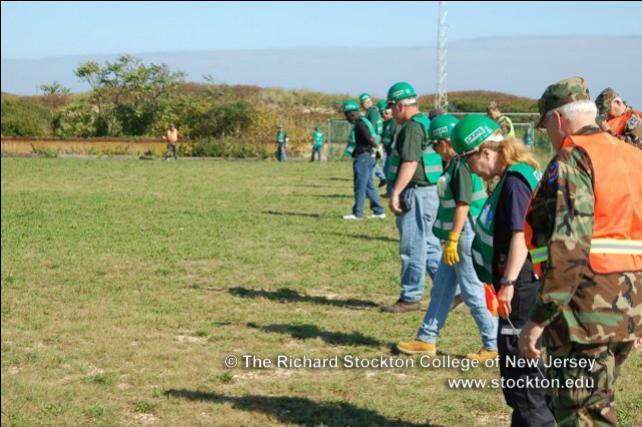 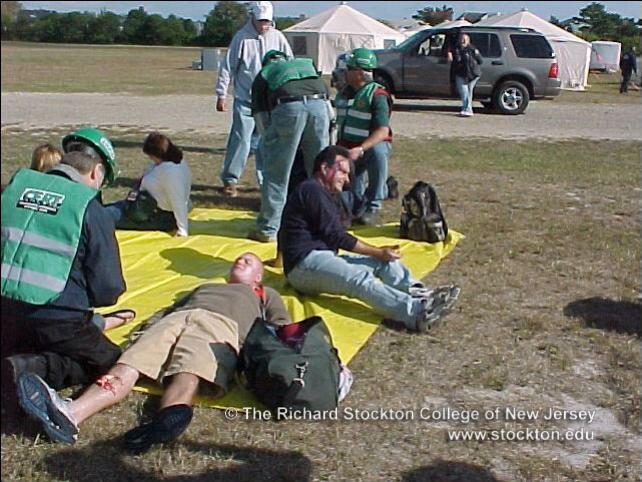 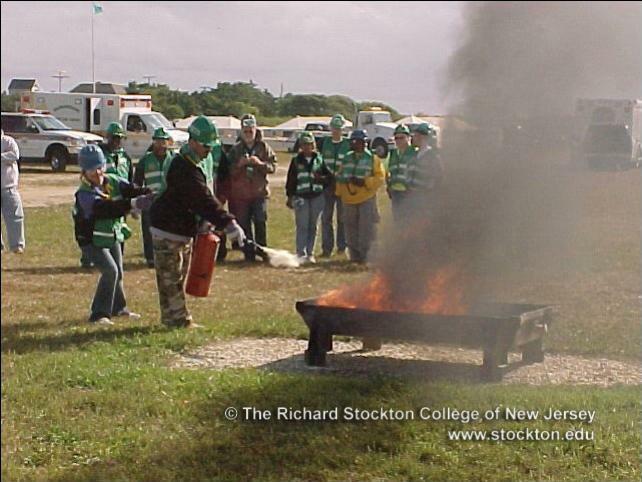 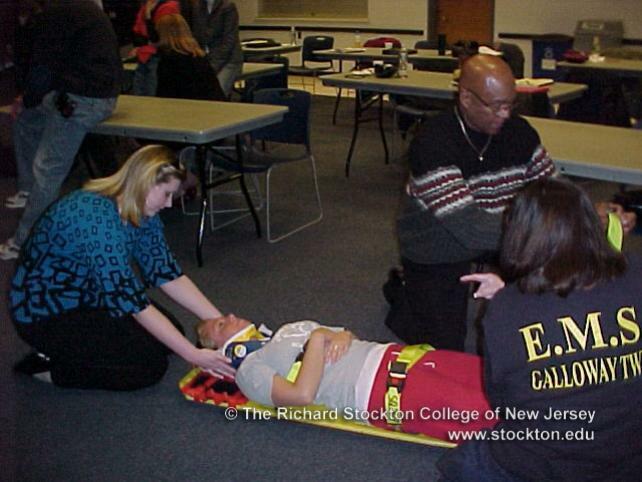 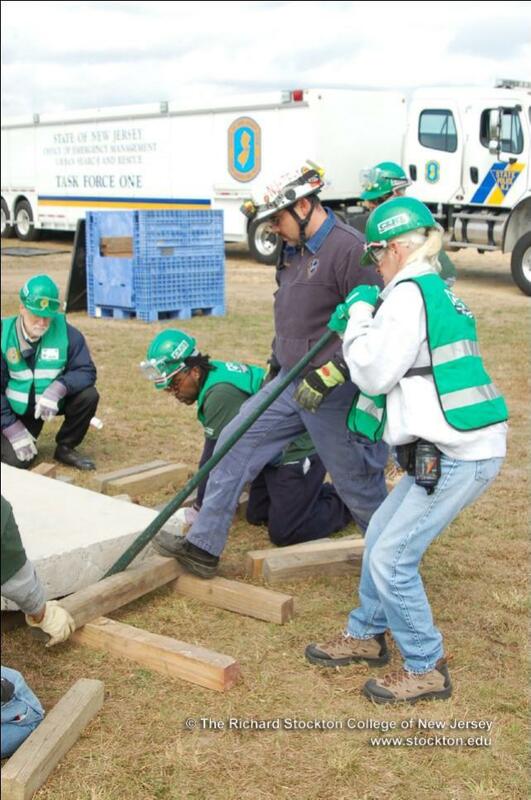 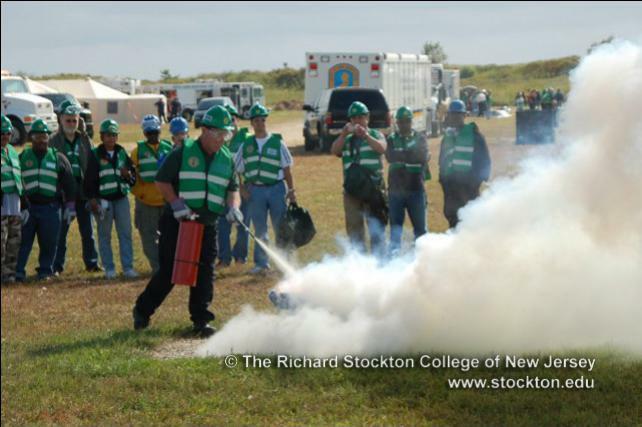 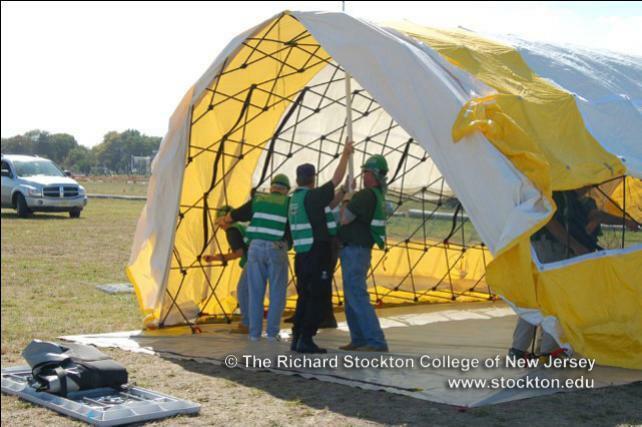 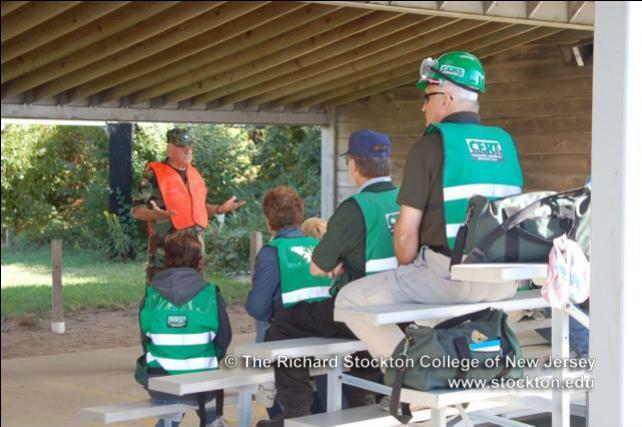 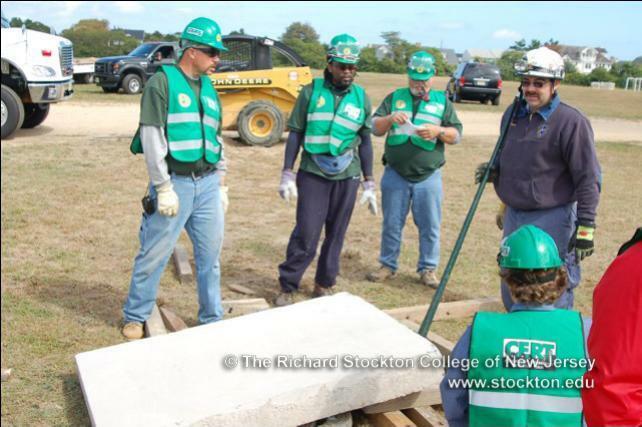 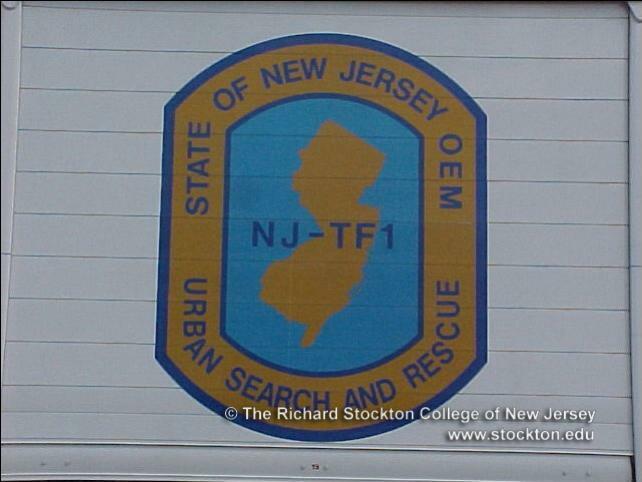 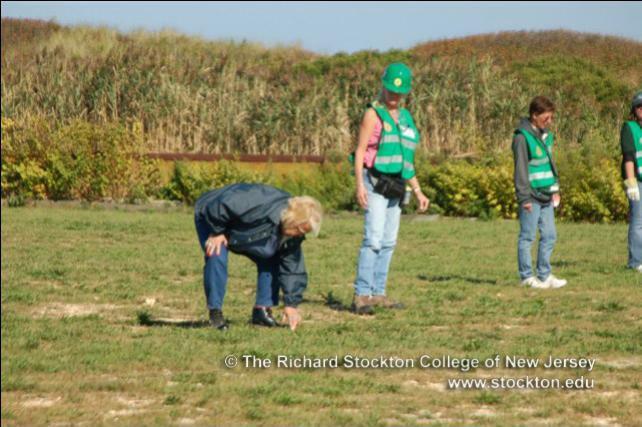 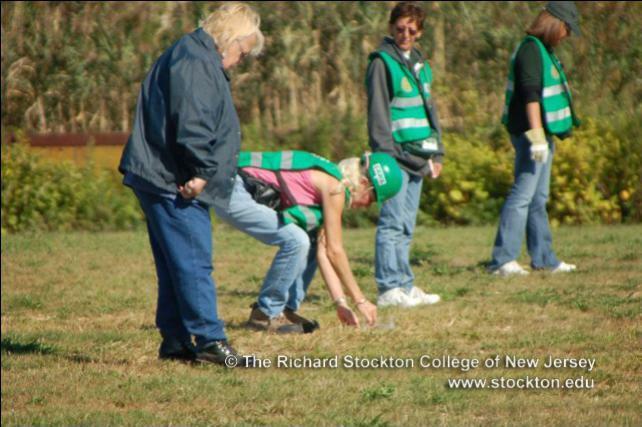 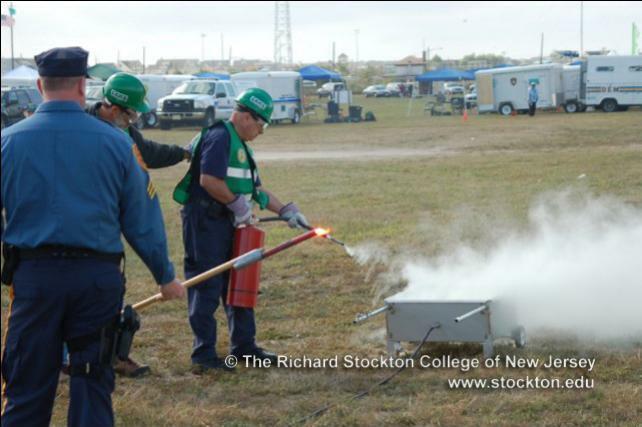 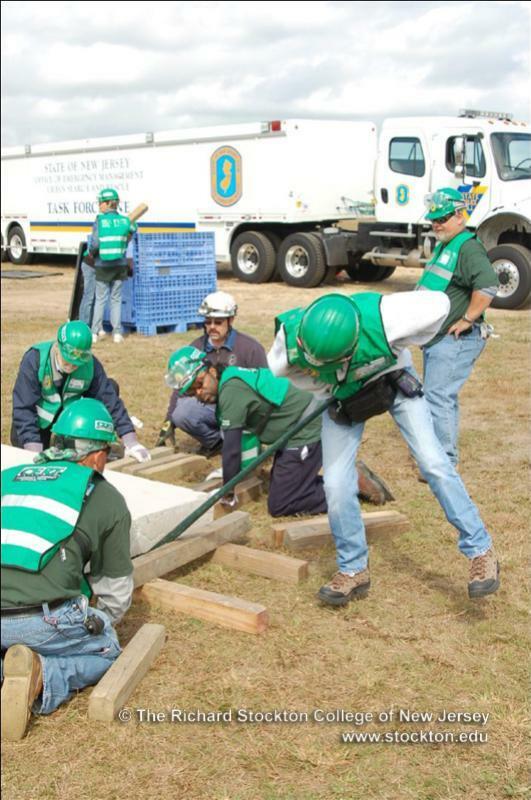 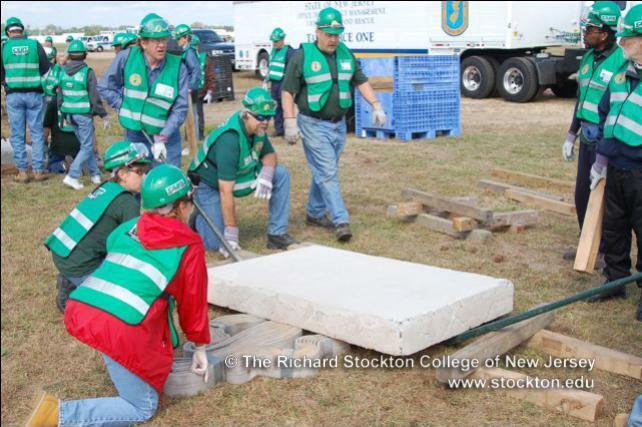 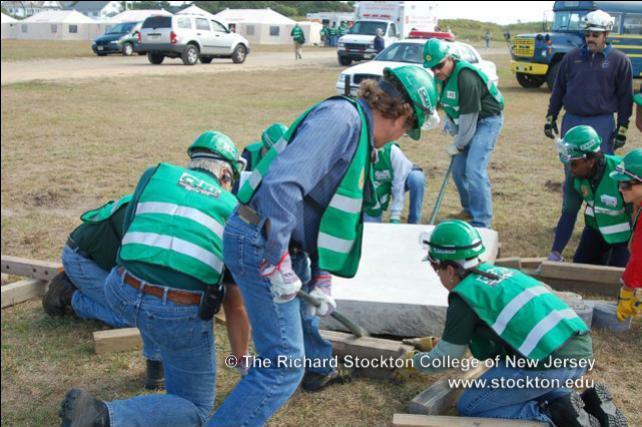 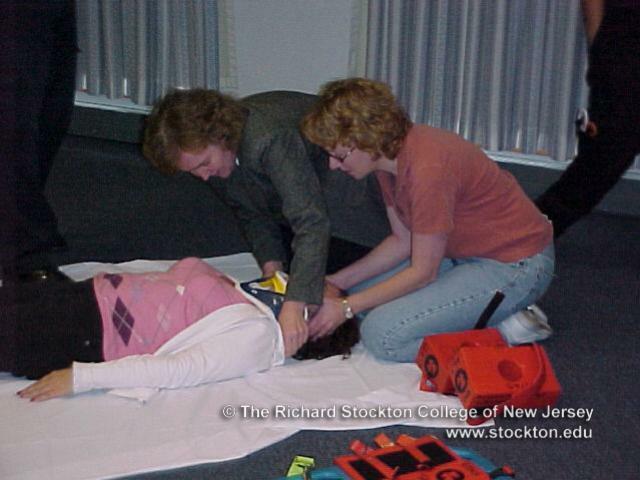 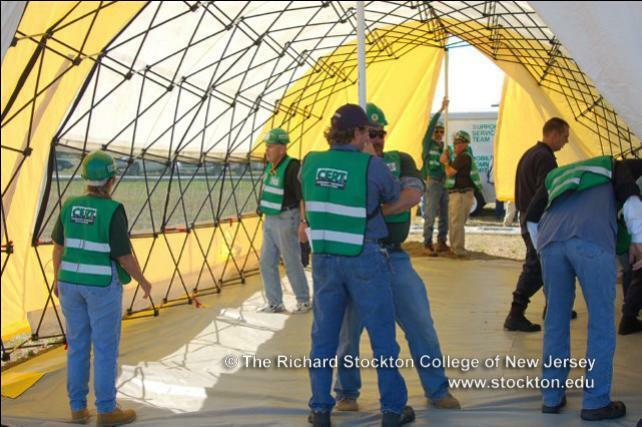 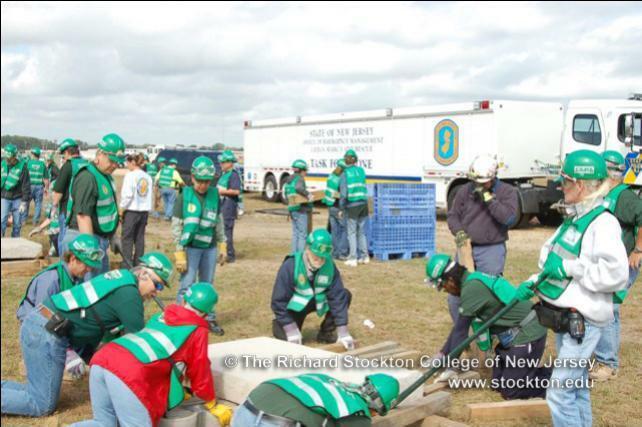 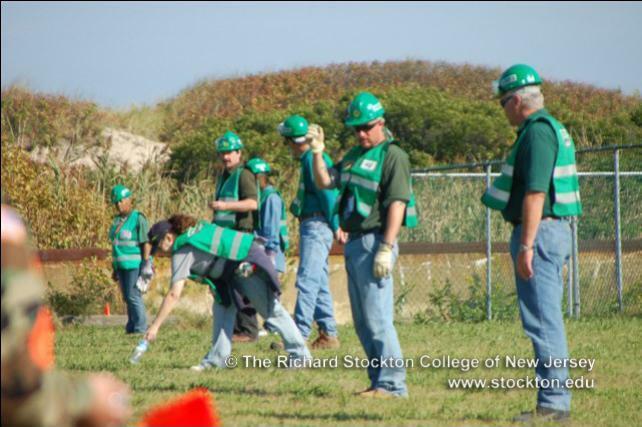 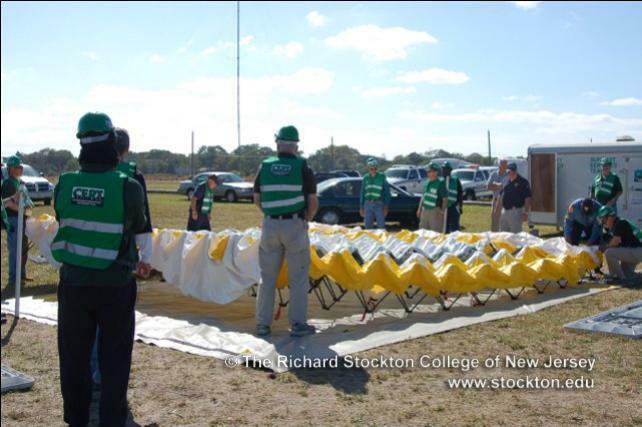 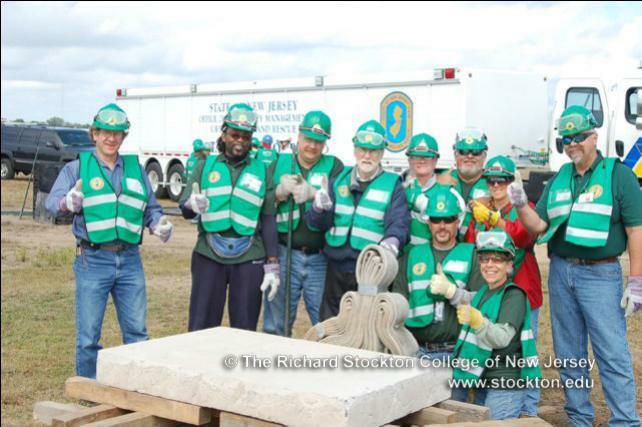 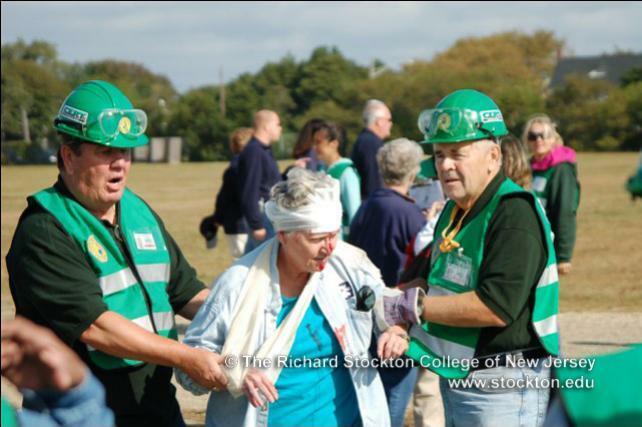 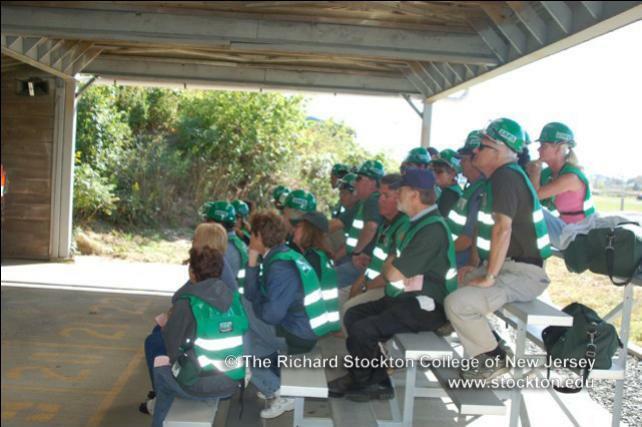 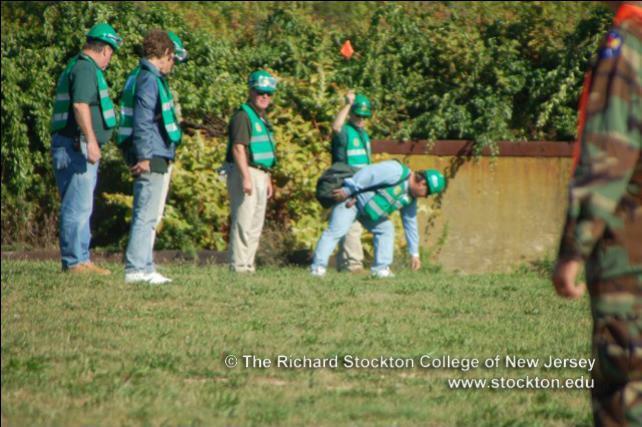 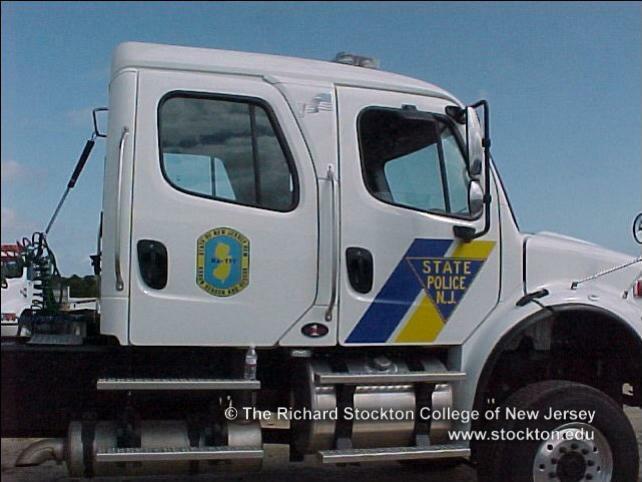 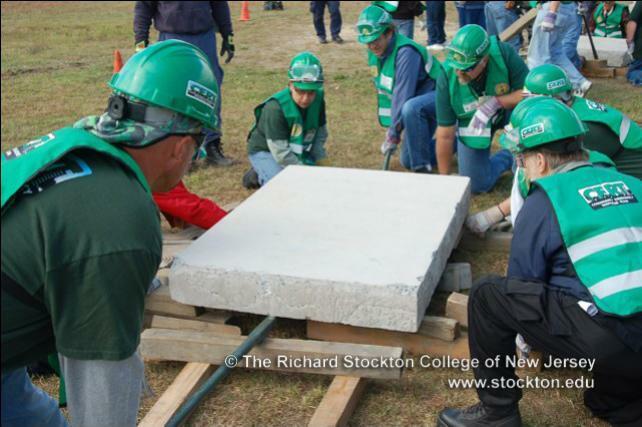 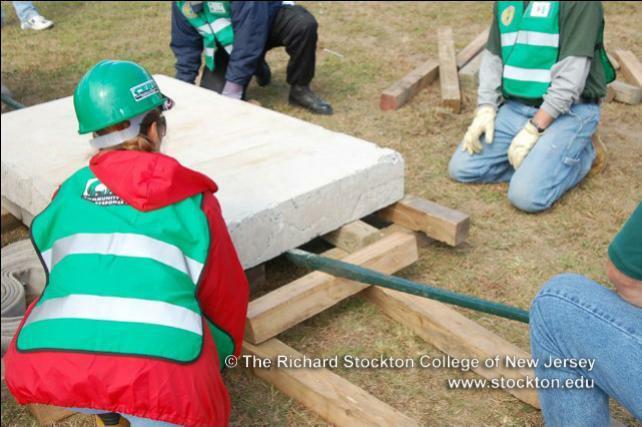 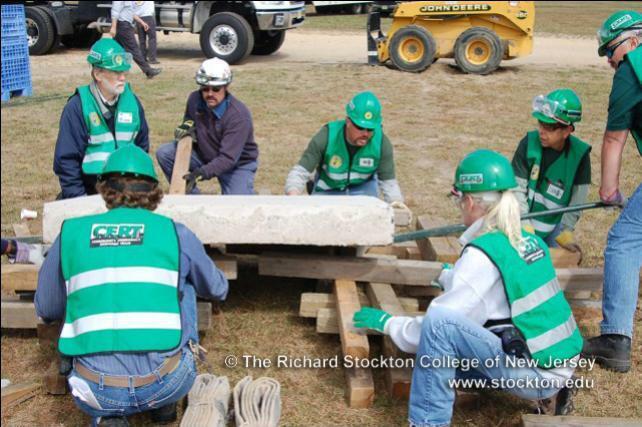 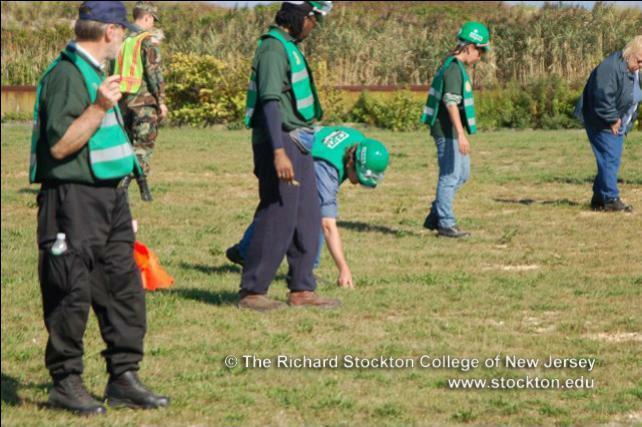 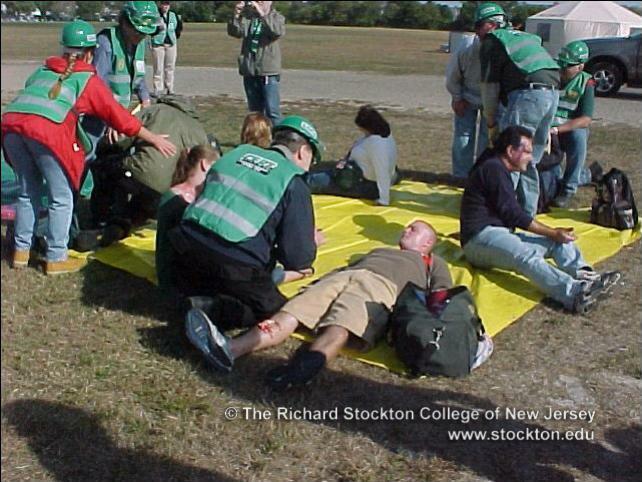 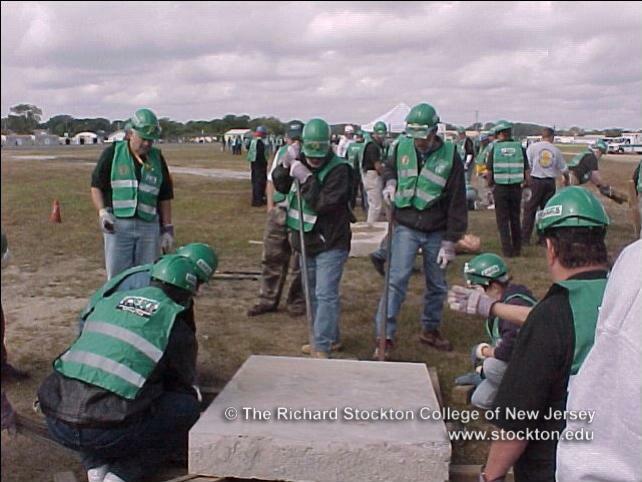 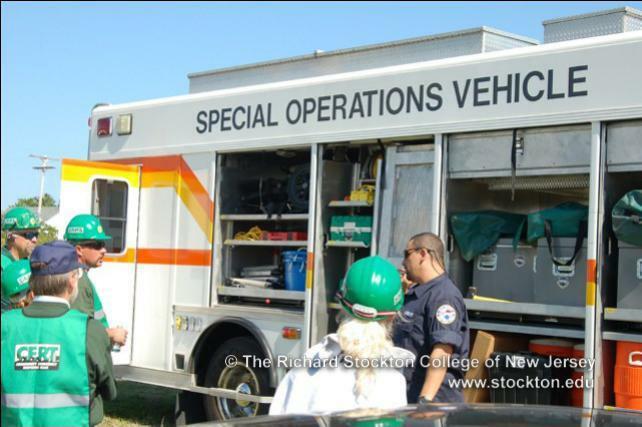 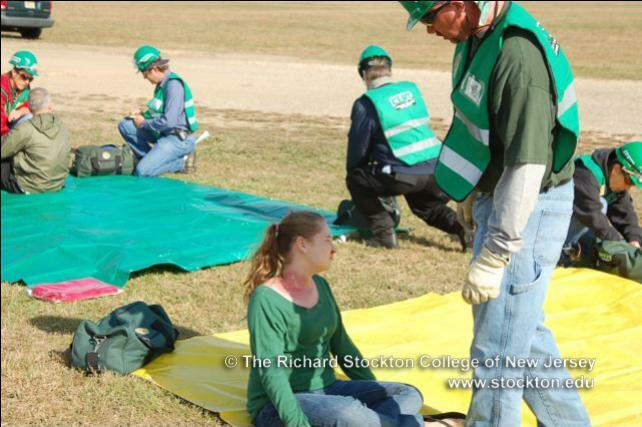 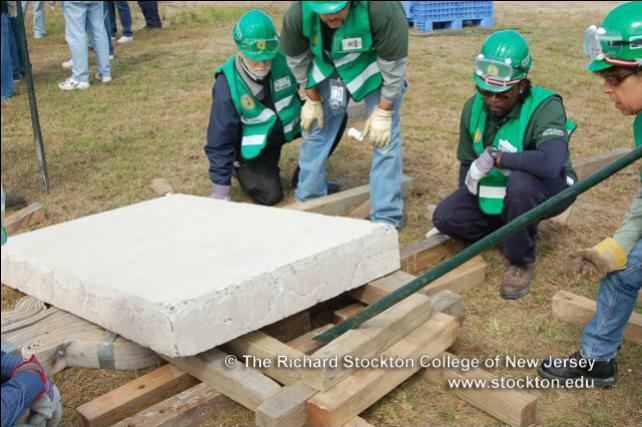 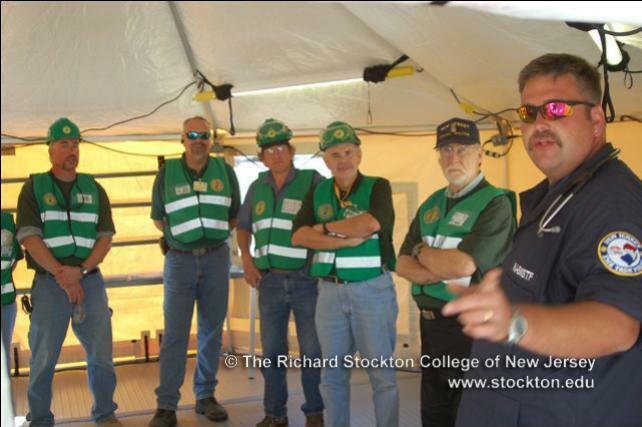 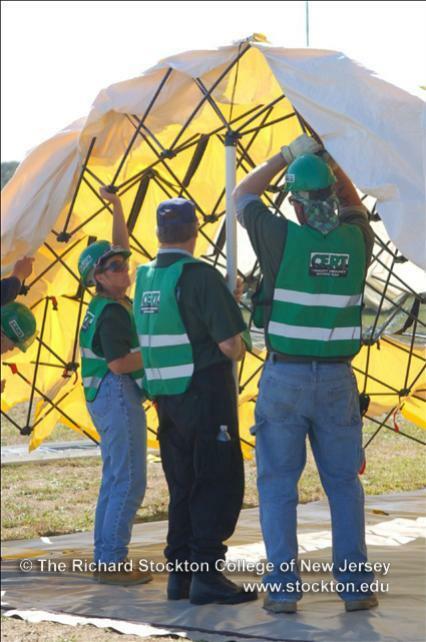 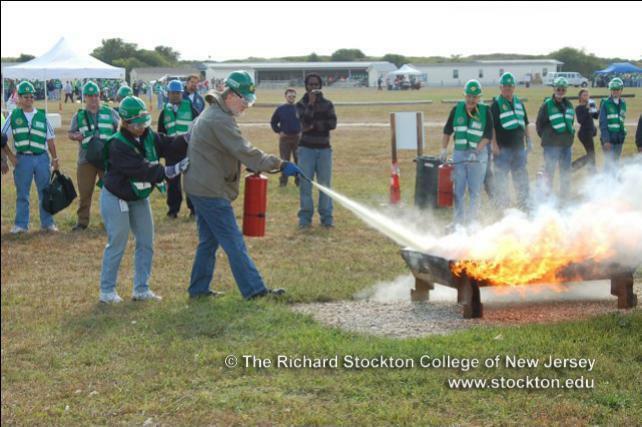 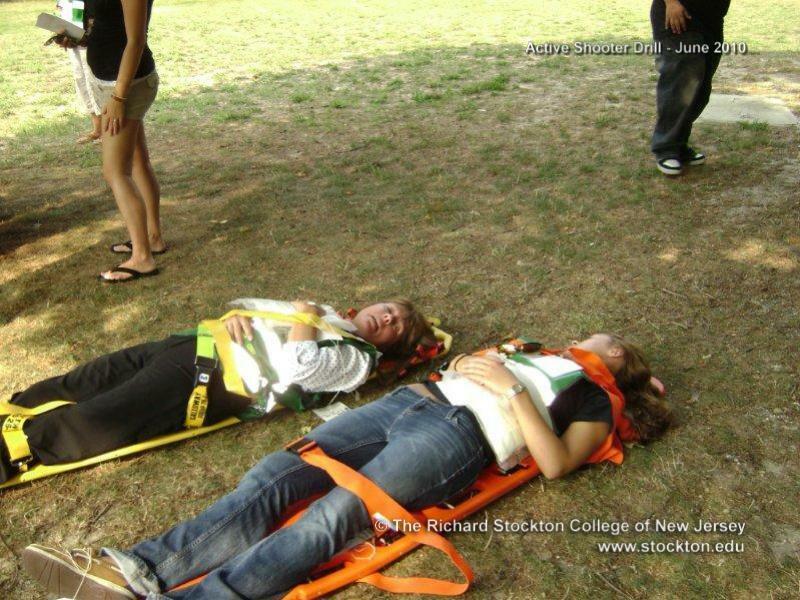 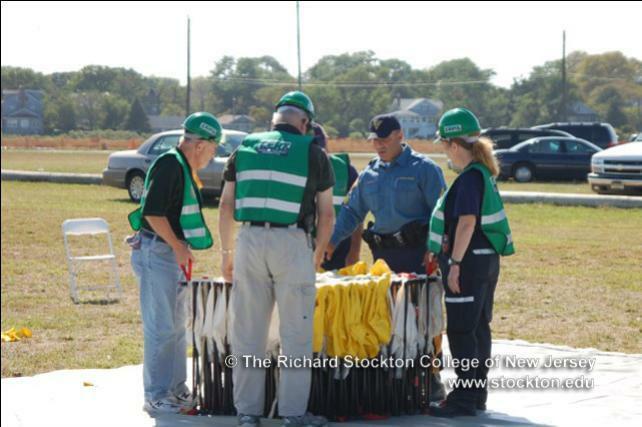 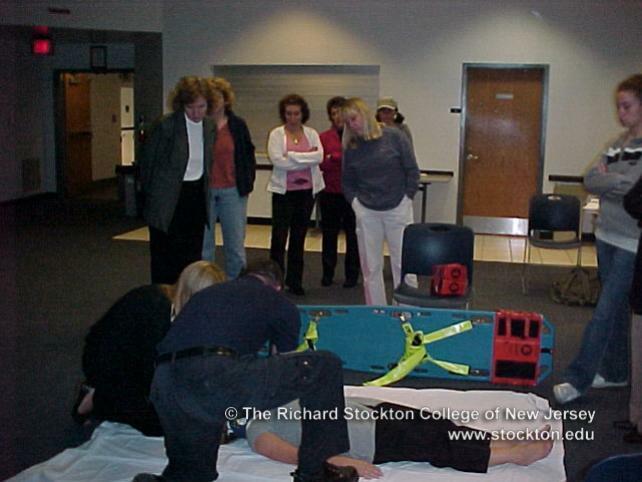 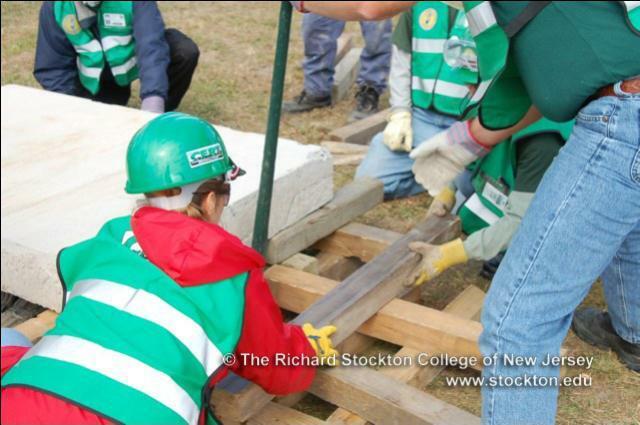 The mission of the STOCKTON CERT PROGRAM is to harness the power of every individual through education, training, and volunteer service to make our community safer, stronger, and better prepared to respond to the threats of terrorism, and disasters of all kinds. 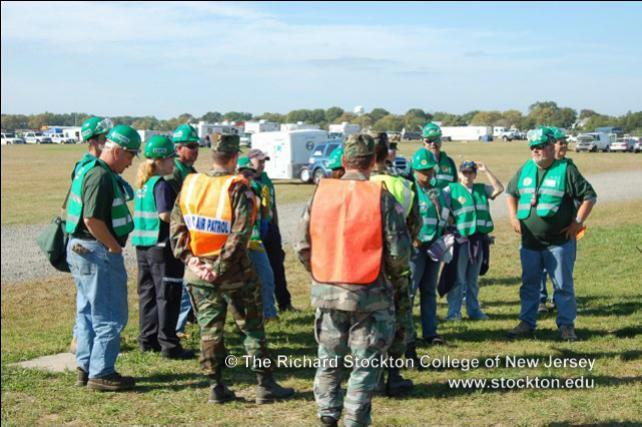 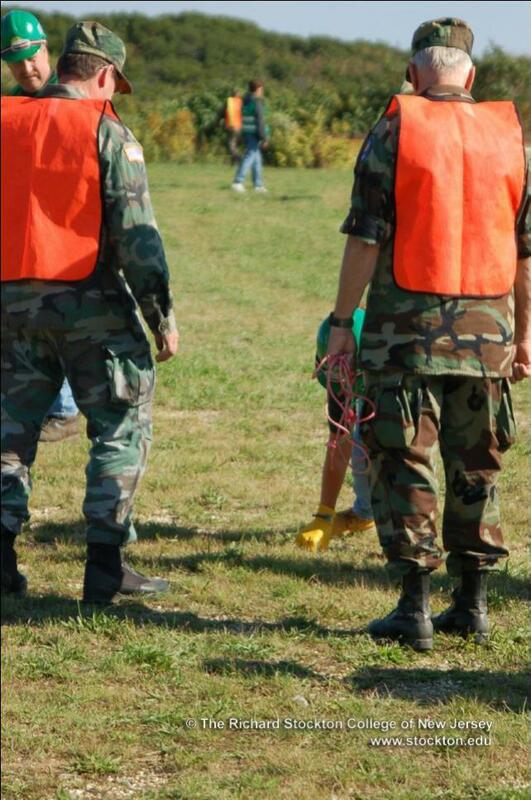 The incident commander or emergency management coordinator has the authority to activate the CERT members. 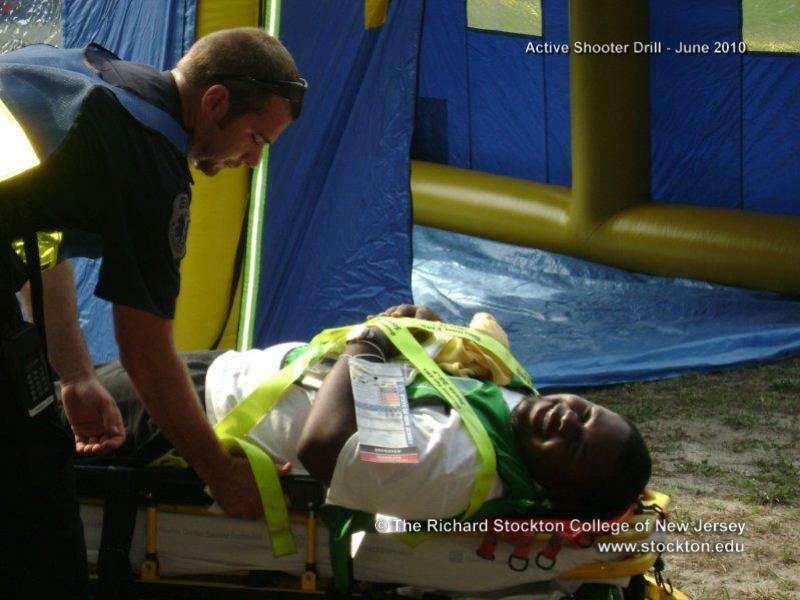 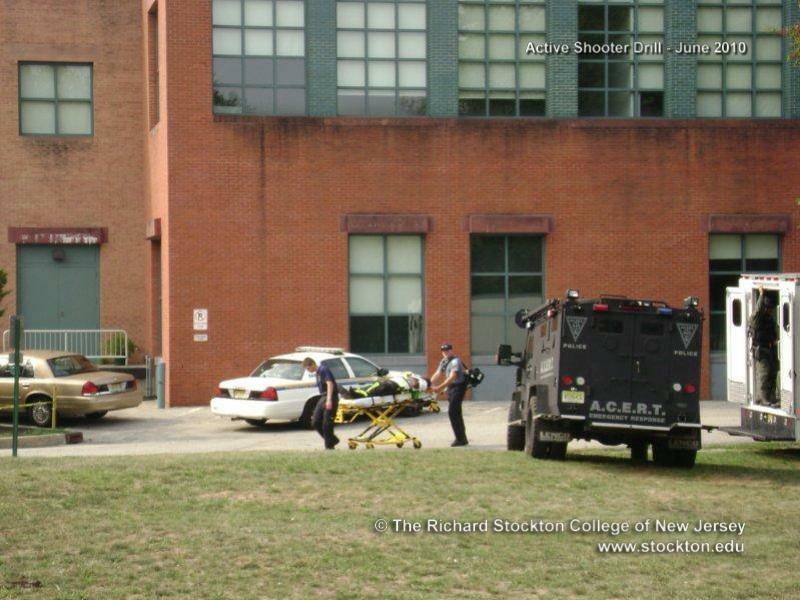 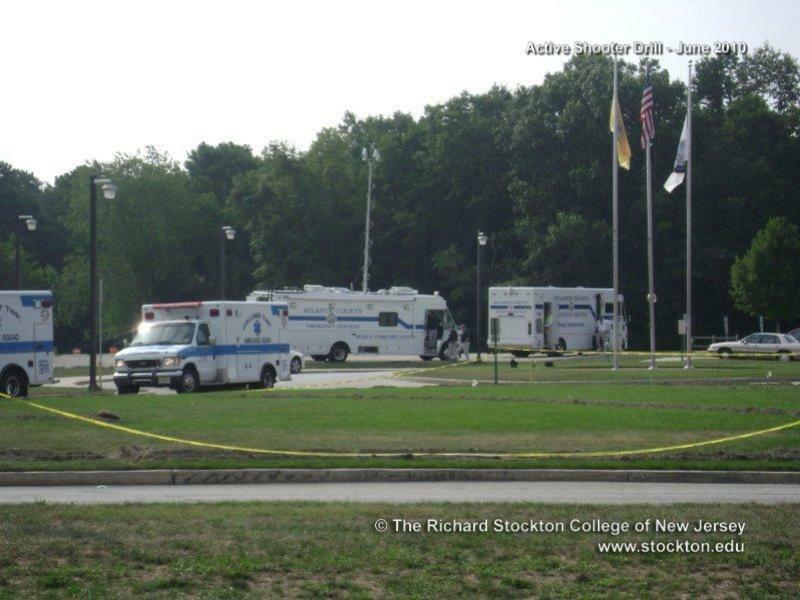 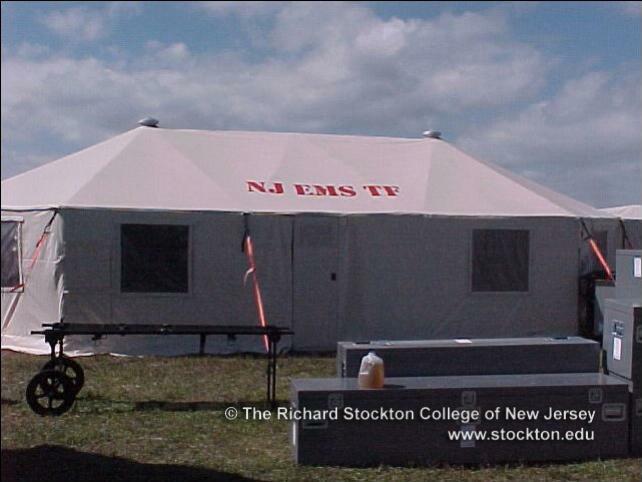 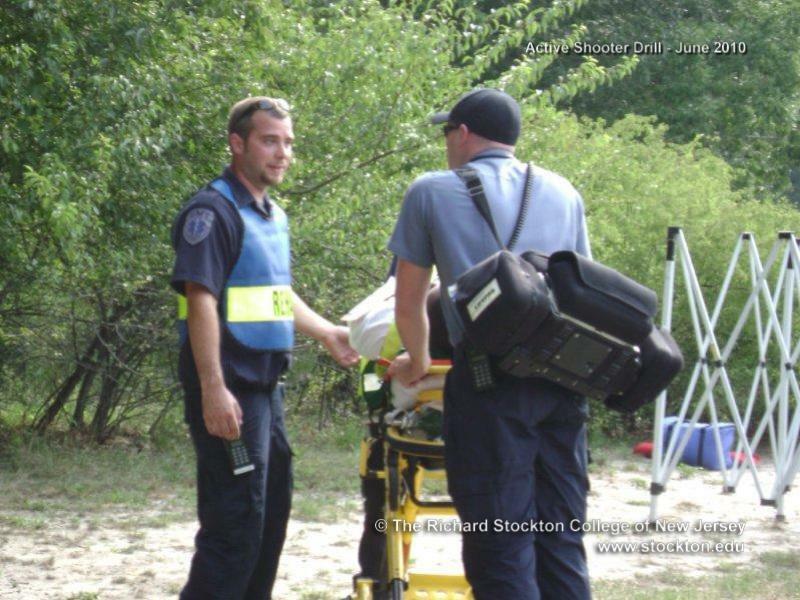 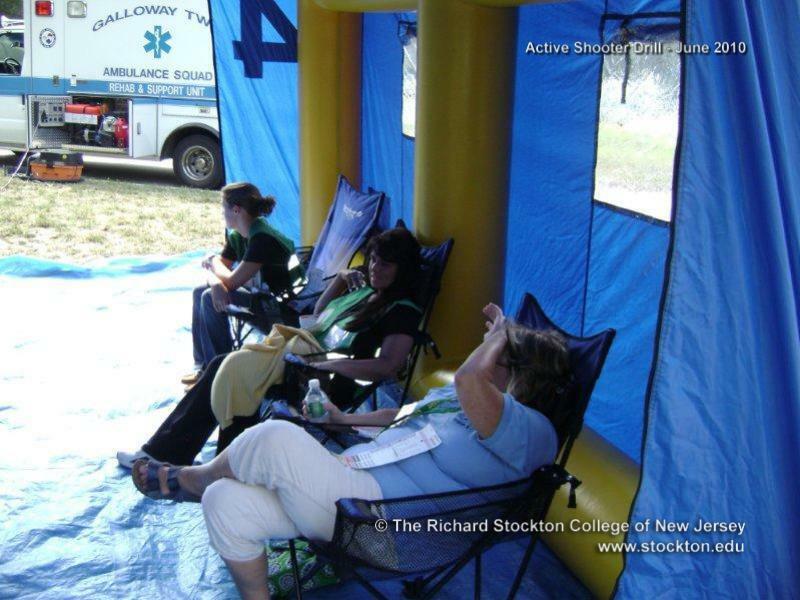 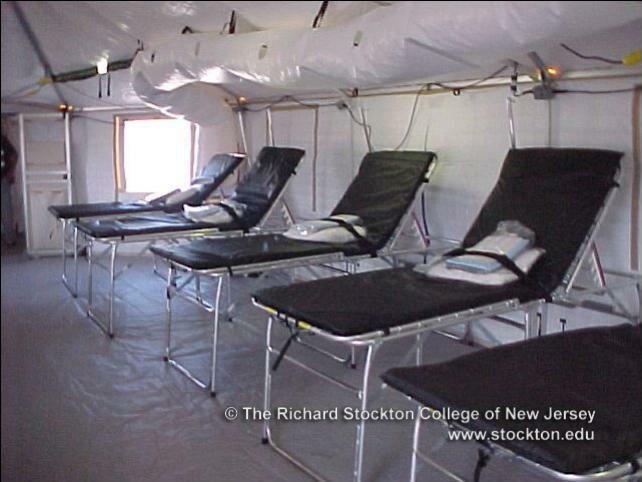 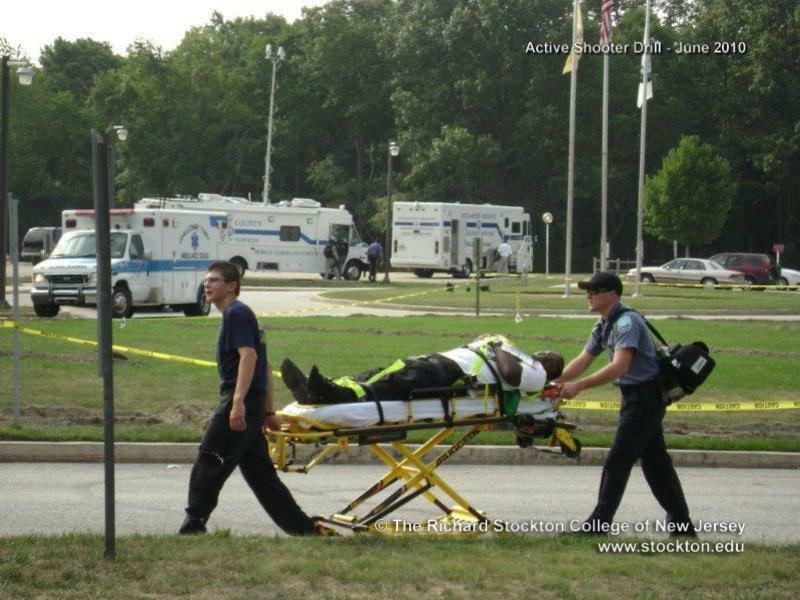 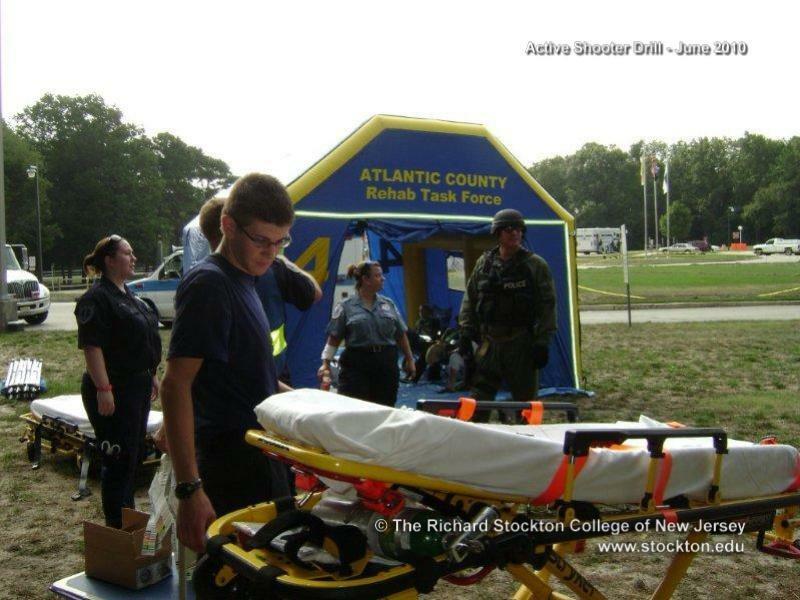 For Stockton, the incident commander will usually be the responding uniform officers. 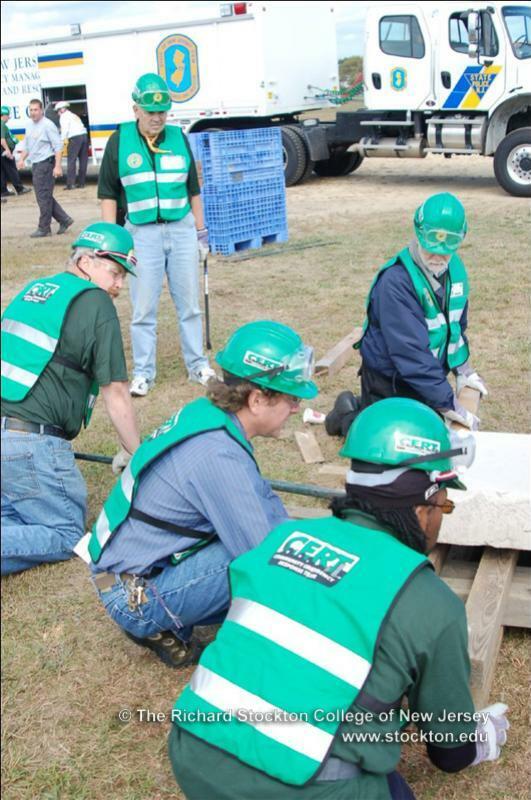 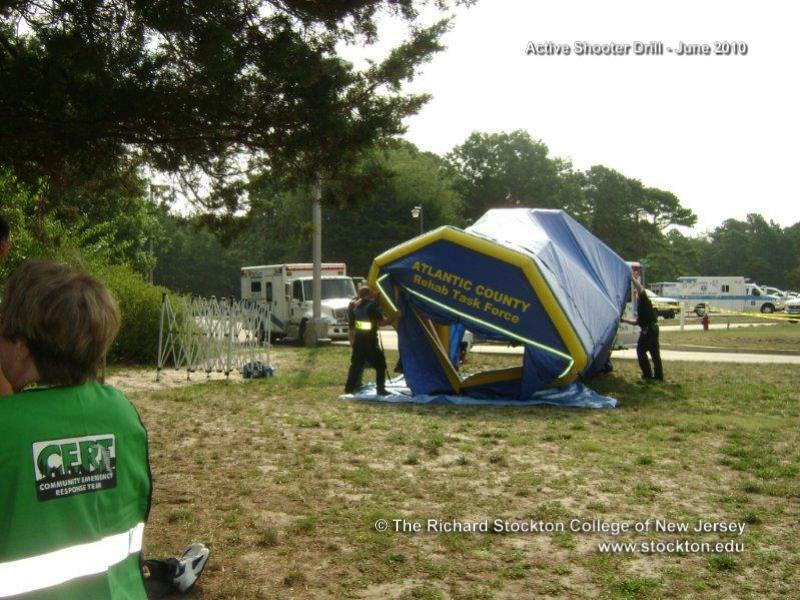 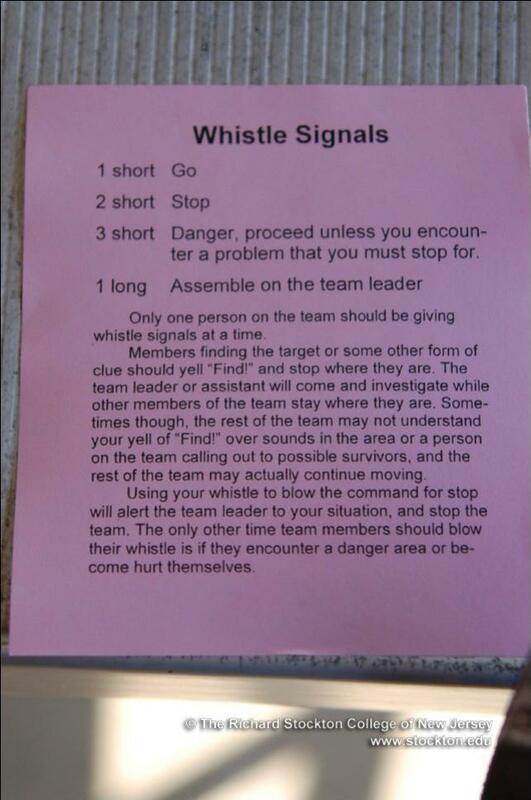 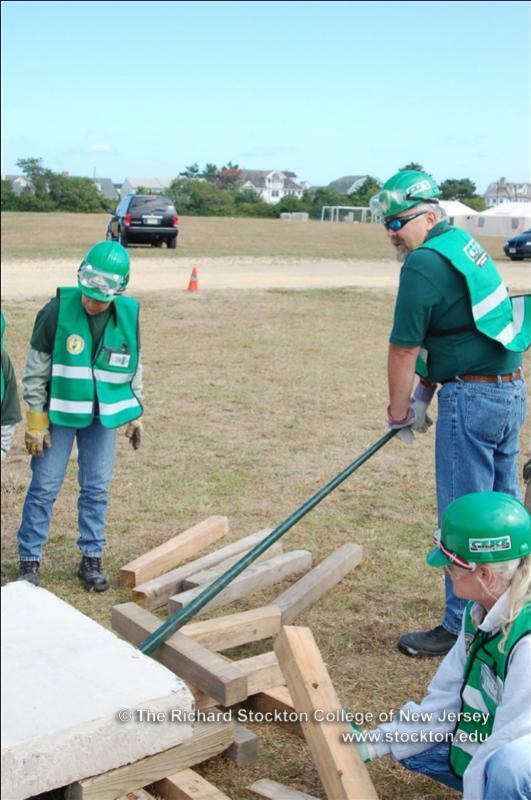 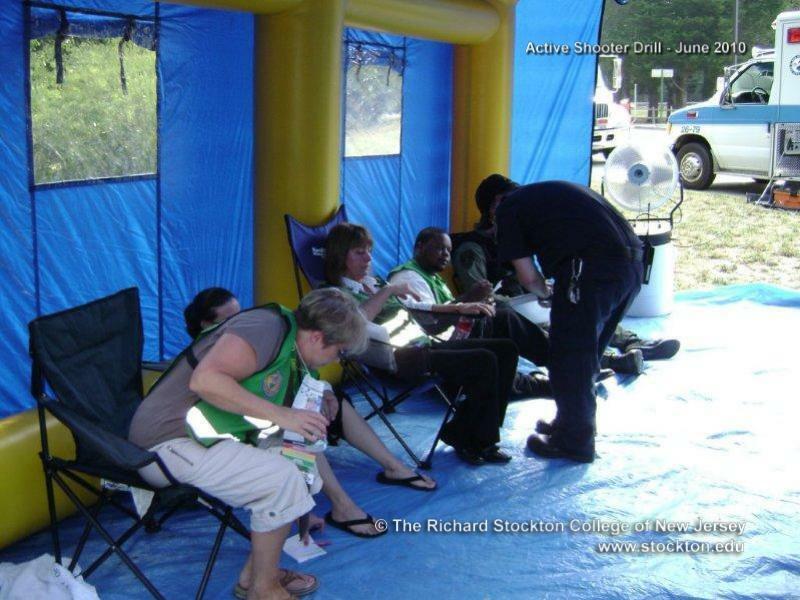 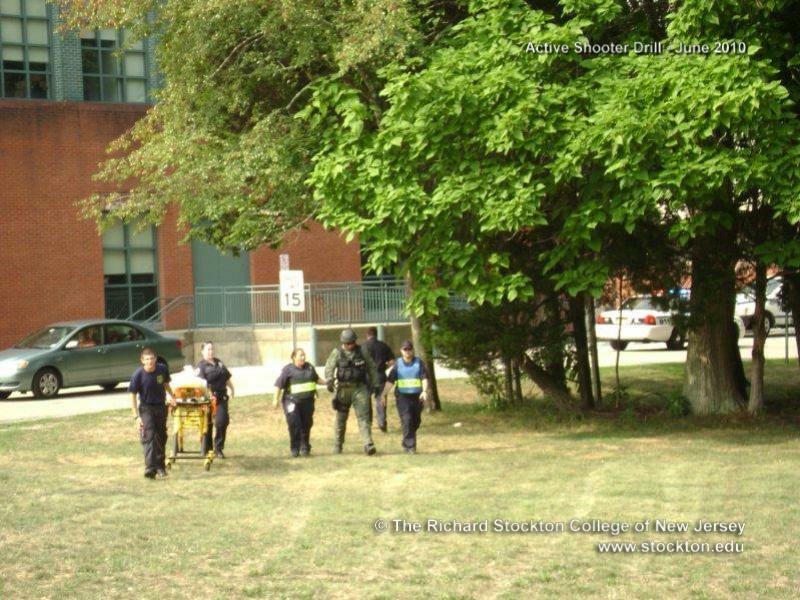 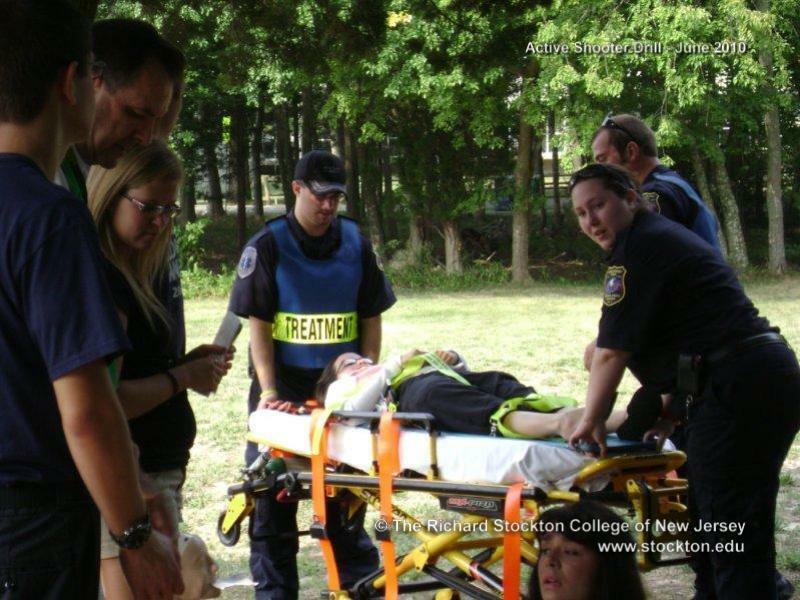 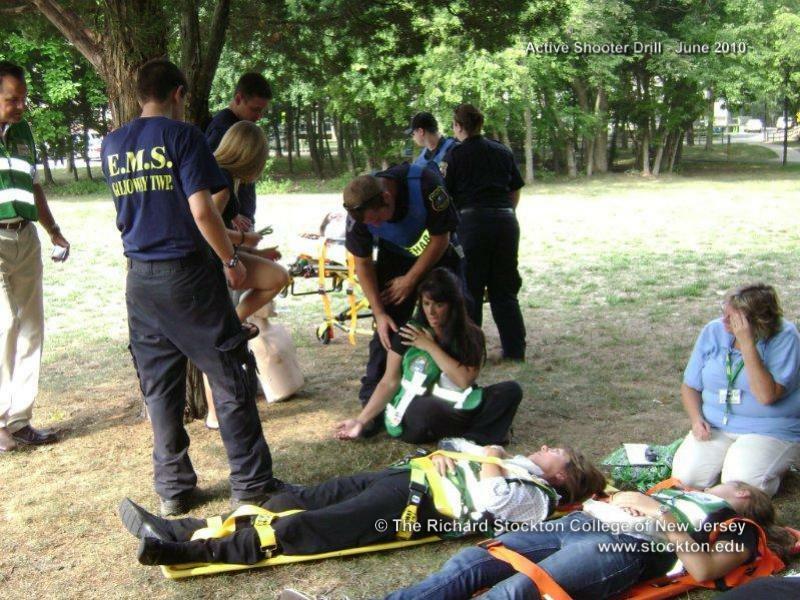 On site CERT members should then approach that dispatched officer and identify themselves as CERT Team members. 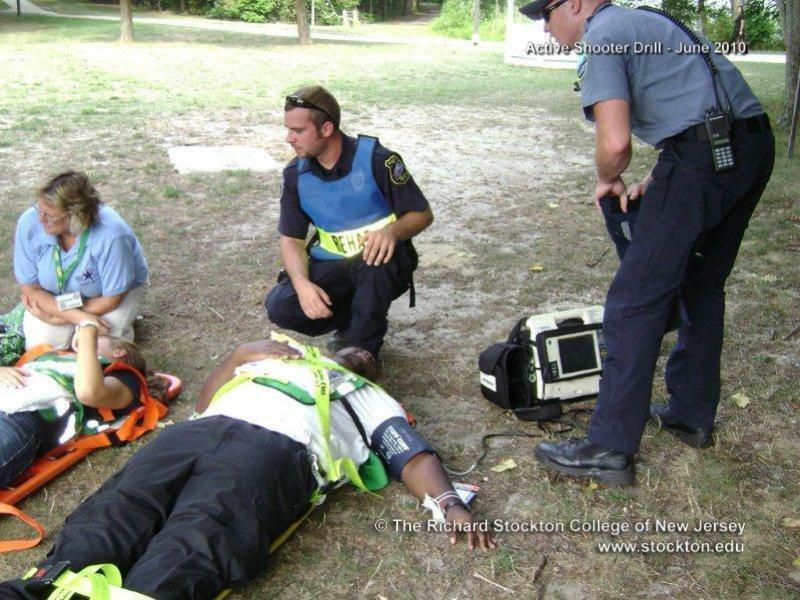 This should be done only after those officers’ assess the situation. 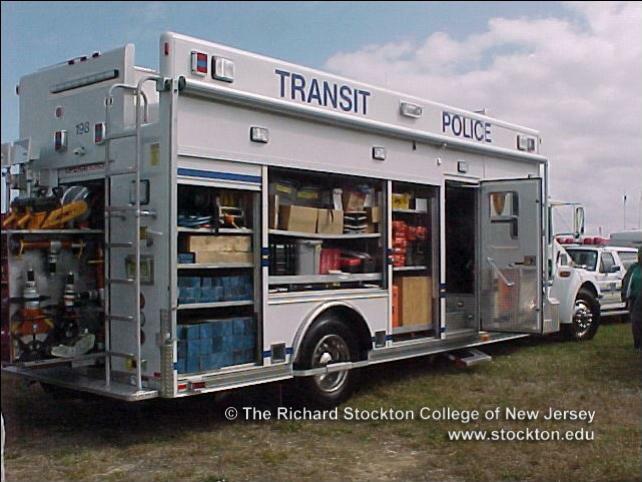 The officer may then deploy you systematically to an area.